How well I remember riding the cable car on my first visit to San Francisco, and glimpsing the magnificent panorama of the bay. 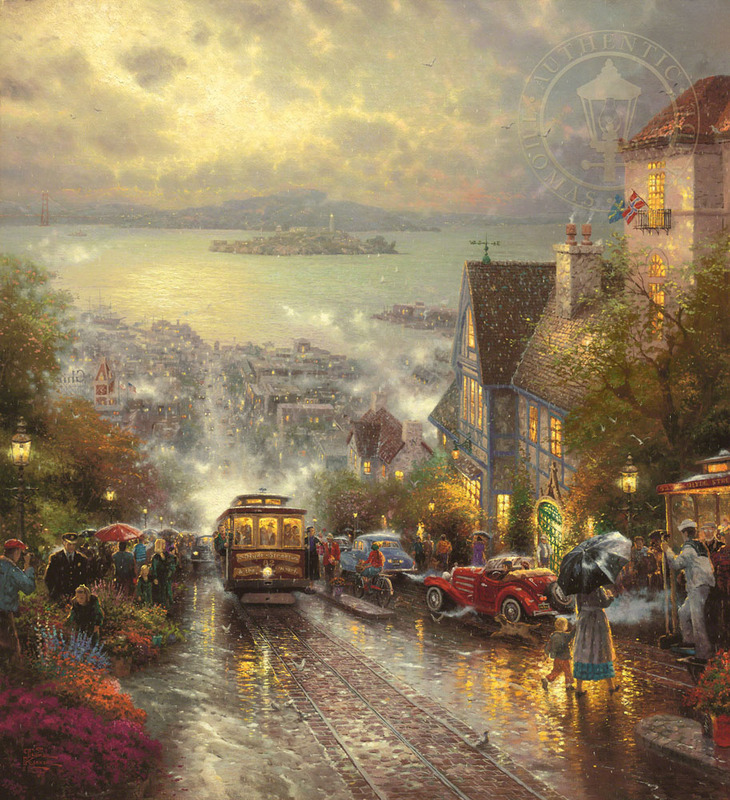 I remember the famous Ghirardelli Chocolate sign, the vibrant activity on Fisherman's Wharf, the dramatic presence of distant Alcatraz Island. But most of all, I remember the magnificent bay.